By stefanos on Monday, August 10th, 2015 in Area Guides, Guides. Enclosed by St James’s Walk, Woodbridge Street, Aylesbury Street, Skinner Street and St John Street, the Sekforde Street area has its roots in the distant past, taking its name from a local landlord, Thomas Seckford, an active man of law in the Elizabethan era. The area was originally comprised of several industrial buildings, mixed in with various small houses and places to rent. The only part of the original estate that remains today is Woodbridge House, which was the Seckford residence. The exquisite estate boasted exciting, unique architecture and clean streets, which were once paved with stone but are now modernised. The beauty of the red brick buildings blends with the white of the skylights and spacious attics, through whose windows daylight pours. The area’s contemporary buildings were erected after the 1950s, yet some remnants of the past are well preserved, such as the Woodbridge Chapel. 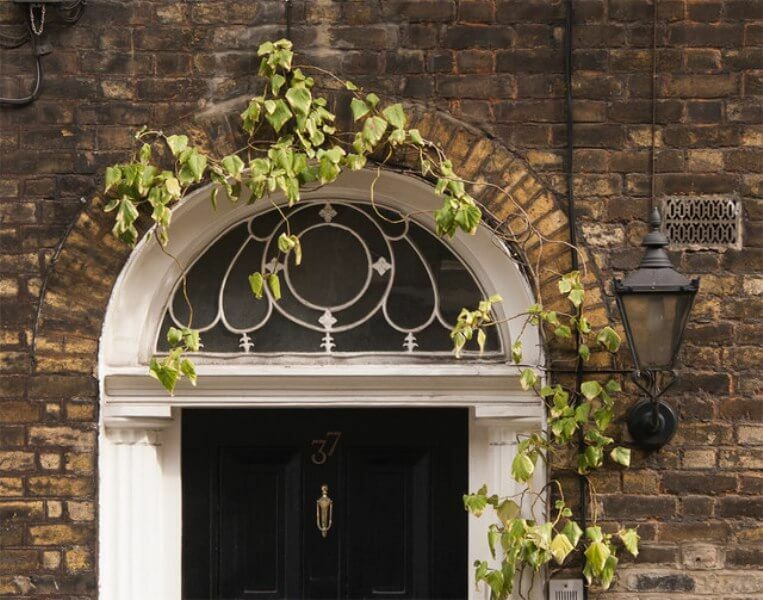 Close to Clerkenwell, the Sekforde Street area was part of the land owned by the prestigious Elizabethan lawyer Thomas Seckford and his family. The land included several houses erected in Clerkenwell, which were part of the Seckford Estate – the estate eventually sold off most of its properties in the 1970s. The area was controlled by the Seckford Charity, which used the buildings to earn income from rent. Over time the area lost its rustic appearance and most of the properties were re-developed and turned into houses. In the 1990s, the Clerkenwell area underwent a significant transformation, when former warehouses were turned into new property developments. Custom-built, with sophisticated architectural elements, the newer Clerkenwell mixes perfectly with local historical attractions. Aesthetically pleasing architectural elements, such as cantilevered balconies and interior terraces, mean that new-build properties in Sekforde Street are in high demand. Apartments in the area are particularly impressive, with incredible panoramic views from these former warehouses, which make the most of every inch of space. Interior designers have cleverly combined colors, light and shadow, while the arrangement of furnishings makes these flats one-of-a-kind. The variety of new apartments on offer is diverse, both in terms of location and the finish and size of apartments; these properties are at least 20 to 30% larger than the old apartments, have a layout that suits modern living, and boast brand new fixtures and fittings. The area was once famous for its Flower Girls’ Christian Mission, which until the late 1960s occupied several houses in the Sekforde Street area – the orphan girls who lived here made artificial flowers. After 1983, these houses were converted into office buildings. Apart from real estate, one of the big draws of the area is entertainment. The likes of Sadler’s Wells, Guildhall School of Music & Drama, The Barbican Theatre and more combine theater with live music, while cabaret performances keep visitors on their toes with audience participation. The Dovetail Bar, Sekforde Arms, Three Kings, The Crown Tavern, The Green and The Well are are all great examples of local pubs, housed in buildings with impressive architecture, further enhancing the atmosphere and bonhomie that reigns in this area. Along with an incredible range of one-of-a-kind eateries in Clerkenwell – Kerbisher & Malt, Necco, Kolossi Grill, Sofra Sade Restaurant, Morito and Comptoir Gascon – which delight diners with their unique menus, the Sekforde Street area has its own gastronimc greats. For instance, Burger & Lobster, Sushi Tetsu, Granger & Co and many more delight diners with their range of international cuisine and traditional fare. The likes of the Zetter Townhouse Bar, Balls Brothers and the Stage Door Bar & Garden Court Café offer the opportunity to try weird and wonderful cocktails in a unique atmosphere among the company of friends. With Grub on The Green, Sultans, Simply Juice, Scotti’s Snack Bar, The Bench Cafe, Printworks Kitchen, Studio Coffee Bar and Little Orchard offering food to please all tastes, you’re never far from somewhere to drop in for a bite in Clerkenwell. 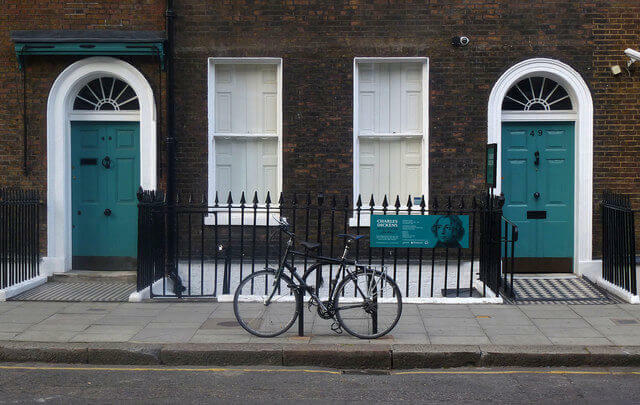 Dedicated entirely to the works of the Victorian novelist, the Charles Dickens Museum explores his family life and famous writings. Or why not visit the Guildhall Art Gallery, where the ancient history of London and its secrets are revealed? The Clockmaker’s Museum, Guildhall Library and the Museum of the Order of St John offer further glimpses into the Clerkenwell of days gone by. 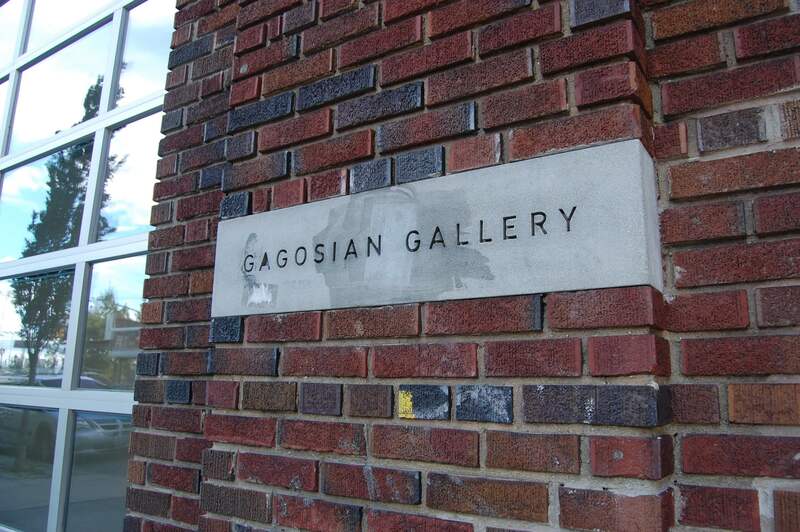 Art lovers can also find somewhere to while away the hours with a plethora of galleries dotted around the Sekforde Street area, such as The Barbican, Victoria Miro, Magnum Photos and Gagosian Gallery. Walking along Briton Street, St John Street, Percival Street, Great Sutton Street or Rosebery Avenue will eventually carry you to St John’s Square, where, in 1504, St John’s Gate was built. 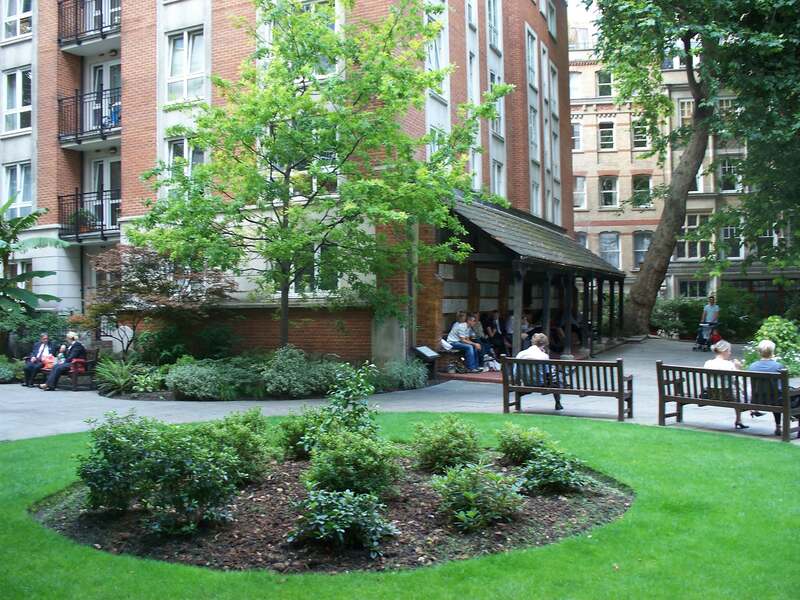 Nearby Postman’s Park, West Smithfield Park and Myddelton Square Gardens also offer an oasis of relaxation, with lovely lawns, paved paths and cozy benches – perfect for spending a lazy Sunday afternoon. 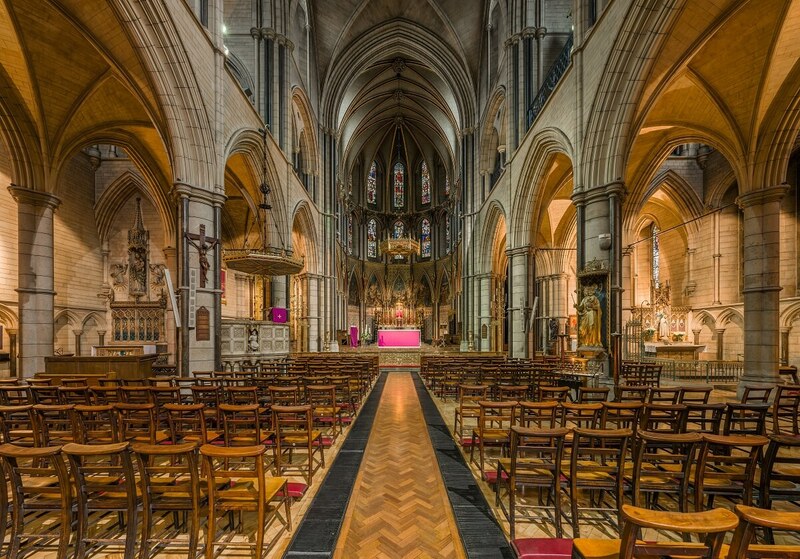 There is a host of attractive churches in the area, including , Church of St Peter and St Paul and St Etheldreda’s Church. They are well worth a visit to admire their architecture and paintings. Inhabitants of the Sekforde Street area benefit from excellent transport links to the rest of the city. Farringdon, Chancery Lane, Angel and Barbican tube stations are all nearby, and numerous buses also serve the district.